Mac Miller‘s gets a posthumous RIAA certification. Recently, it was revealed that his third studio album, GO:OD AM, has been certified gold by the Recording Industry Association of America. GO:OD AM has earned its gold status nearly three years after it’s debut in September 2015. According to RIAA records, the album received the certification on Oct. 26. The 17-track project, which sold 87,000 copies in its first week, features guest appearances from-Soul, Lil B, Miguel, Chief Keef and Little Dragon. 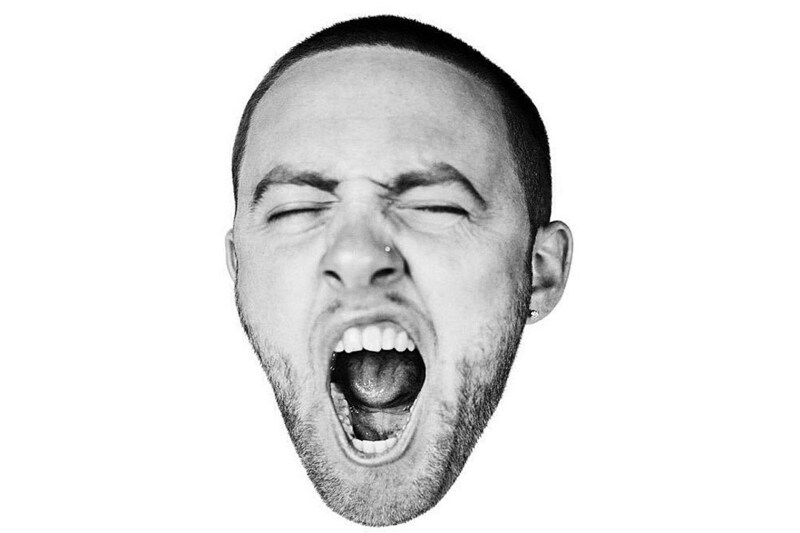 Since the release of GO:OD AM, Mac has released two more studio albums including 2016’s The Divine Feminine and 2018’s Swimming.